It�s that time of year again! 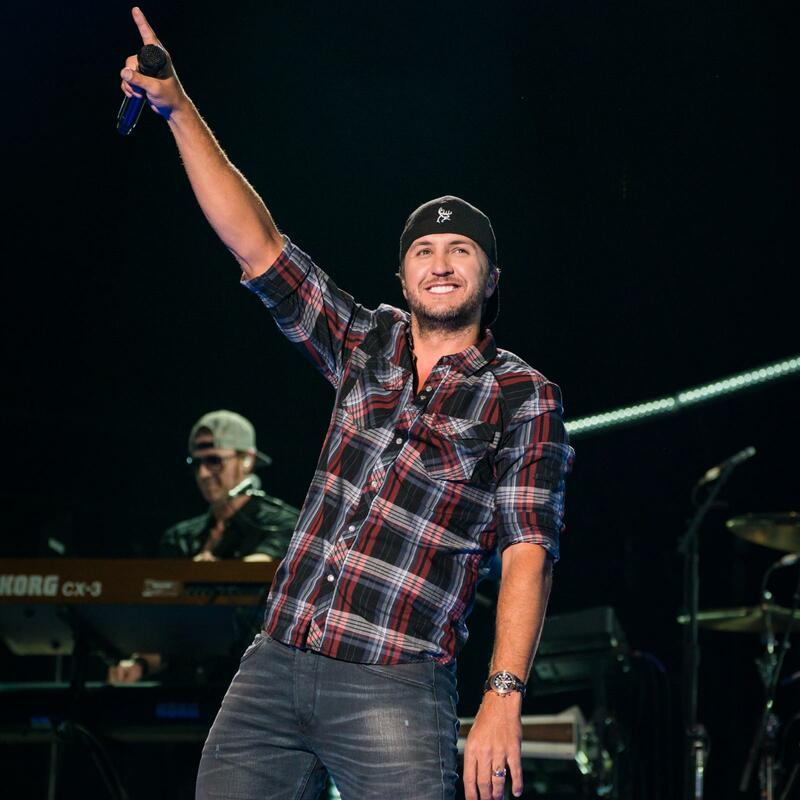 Luke Bryan is gearing up to embark on his ninth annual Farm Tour, bringing his energetic live show to half a dozen farming communities around the Midwest. Making for a unique festival-style concert for thousands of concertgoers, Bryan will perform some of his biggest hits for fans as they gather together near the stage or take it easy in the field on their lawn chairs and picnic blankets. Kicking off September 28, the 2017 Farm Tour will also feature rising star Jon Pardi, making it a must-see tour for any country music fan. Tickets and VIP packages for the Farm Tour are available now HERE. Fans can stream Luke�s official Farm Tour playlist on Spotify HERE.